Rich of highly digestible protein, fiber, Omega 3, vitamins E and B1, manganese, magnesium, phosphorus, iron. It contains Omega 6. Low in saturated fat, sugars and salt. Naturally gluten free. No allergens. Functional food naturally gluten-free, with a delicate and distinctive nutty taste. Rich of highly digestible protein, fiber, Omega 3, Vitamins E & B1, manganese, magnesium, phosphorus, iron which contribute to normal energy-yielding metabolism and formation of connective tissue,to normal muscle, nervous system, immune system and cell membranes functions, to protection of cells from oxidative stress, to normal fertility, to growth and maintenance of muscle mass and normal skin, teeth, nails, hairs and bones of adults and children. It contains Omega 6, zinc and potassium. It’s low in saturated fat, sugars and salt, which help maintain normal levels of blood pressure and cholesterol. Suitable for sports and/or gluten-free diets, varied and balanced accompanied by a healthy lifestyle. HOW TO USE: The hemp flour may be added for the preparation of pasta and bakery products (bread, pizza, tortillas, cakes, cookies) as gluten-free alternative ingredient in admixture to other conventional flours. 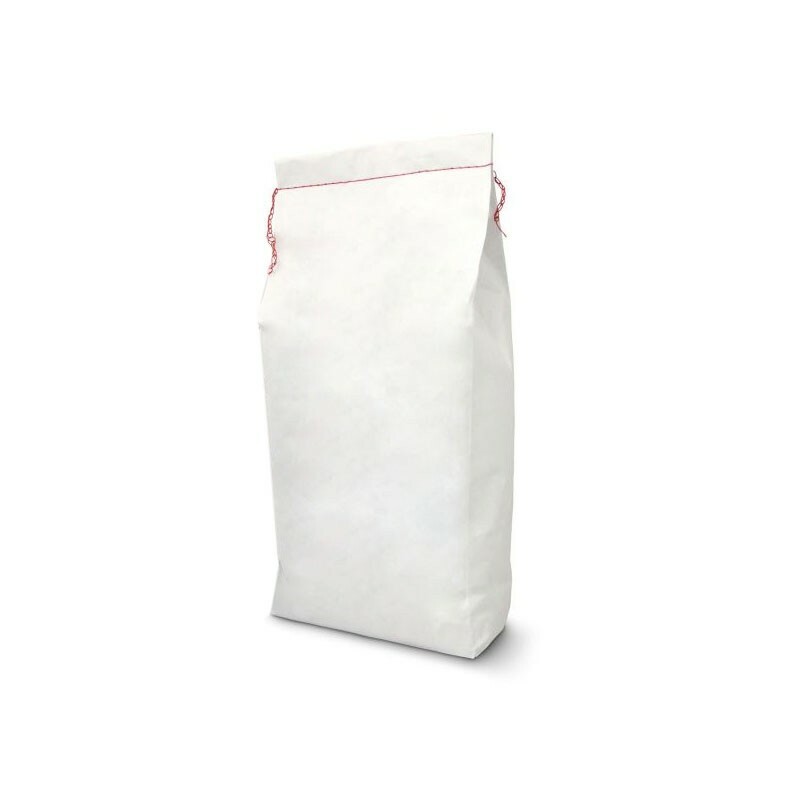 We recommend to use between 5% and 20% of total flour used. Organic Product Certified by Bioagricert. Disclaimer: Use of the product must be accompanied by a healthy lifestyle and balanced diet. The results are not guaranteed and may vary depending on the circumstances and from person to person. The information does not in any way replace the advice of a doctor or a nutrition expert. * %GDA: Percent daily reference intakes based on a 8400Kj/2000kcal diet. ** %RDA: Percent recommended daily allowance of vitamins and minerals. *** WHO/FAO (2002). Optimal ratio of omega-6 to omega-3 fats is estimated to be 3-4:1. Organic Certification: Bioagricert (certification body authorized by the Ministry of Agriculture, Food and Forestry Policies - Controlled Operator no. P22U) IT-BIO-007. Eu Agriculture. Store away from moisture. Keep in cold & dark place. Recommended use within 14 months from date of production.